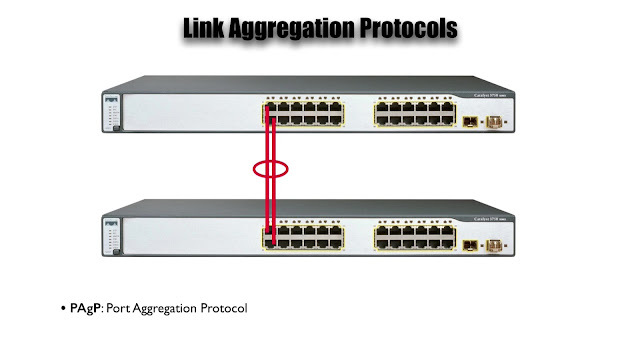 Our Cisco Catalyst Switches have a couple of “Link Aggregation Protocols”, that’s we can use to logically group multiple physical connections into a logical bundle, that we somewhat generically referred to as an “Ether channel”. Here the two Protocols that are supported. 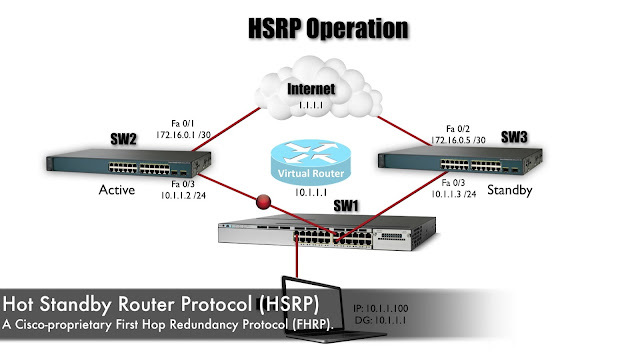 Cisco has the own Proprietary Protocol. We Pronounce at “PAGP”. And that’s stand for “Port Aggregation Protocol”, and then there is an industry Standard Protocol, it’s the part of the IEEE 802.3AD Standard, and it’s “LACP” “Link Aggregation Control Protocol”. And what we want to focus on this topic is “How these protocols can be used to negotiate the formation, of an Etherchannel between a couple of Cisco Catalyst Switches”. The first thing we need to do, to negotiate an Etherchannel is to make sure that, the ports in each end of this channel are setup identically. We can put our Ports in different “PAGP Channel Modes”, and those modes are ON, AUTO and DESIRABLE, and this table, see on picture is gonna show us. What if both sides are set to “ON”, the “ON” mode says “we are not going to be sending PAGP frames”, even though it’s a PAGP option, “we are not responding to PAGP frames, we just telling this port to be “ON”. 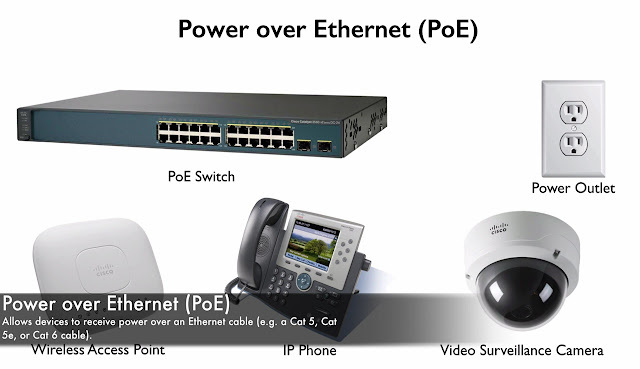 We tell both sides that "you are in Etherchannel” and “Yes! 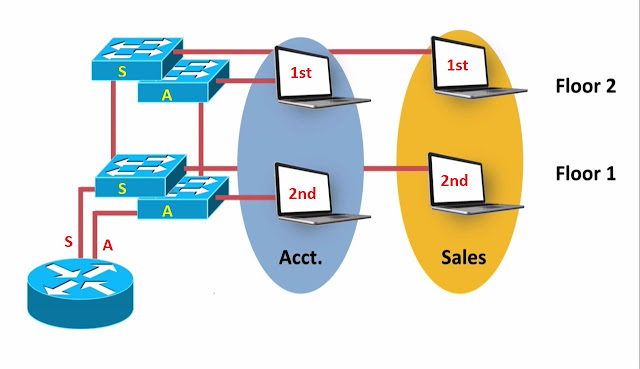 an Etherchannel will be formed”. What if one side is set to “ON” and the other side is set to “AUTO”, well “AUTO” is willing to become Etherchannel if, it sees a PAGP frames coming from the other side, but if the other side is set to “ON”, it’s not gonna be sending PAGP frames, and as a result, an Etherchannel in not gonna be formed. What if one side is set to “ON”, and the other side set to “Desirable”. Desirable will initiate a PAGP frames, it will send out PAGP frames saying “hey! Let’s be an Etherchannel”, But unless the other side speaks PAGP, back to this “Desirable Port channel”, and as result channel not gonna be formed. 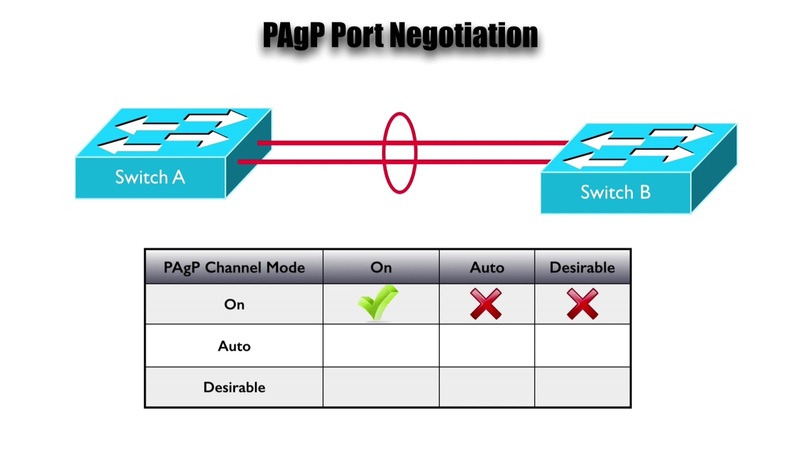 And we already said that one side is set to “Auto” and the other side is set to “ON”, a channel not gonna be formed. What if both sides are setup to “Auto”, though they both wiling to become an Etherchannel”? If the other side will start sending PAGP frames, but in “Auto” state we will respond to PAGP frames, but we are not going to an initiate anything, and this case even though, “both sides are willing to become an Etherchannel”. 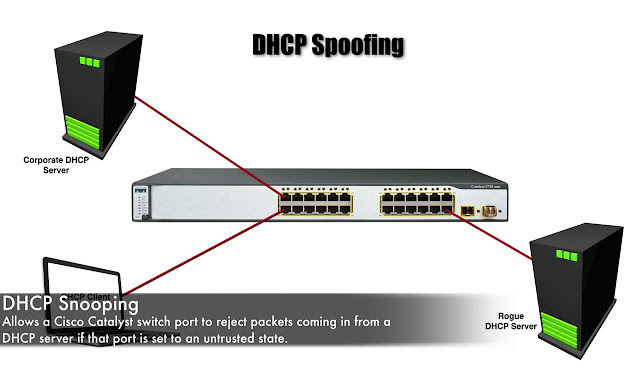 Etherchannel not gonna be formed. If one side is set to “Desirable” and the other side is set to “Auto”, “Yes! Channel will be formed here”, because the “Desirable Side” will initiate the formation of the channel. It will proactively send out those PAGP frames, and “Auto Side” will respond of that, the “Auto Side” says “i see PAGP frames coming in, i know the other side once to form a channel”. I am good with that, Let’s form a channel. And we already said, one side is set to “Desirable” and the other side set to “On”, no channels gonna be formed. And we also observed that, if one side is set to “Desirable”, and the other side is set to “Auto”, “Yes! We will form channel”. And only combination, we have yet address is, both sides being set to “Desirable”, that form the channel? What you think. Well both sides are willing to form a channel, in fact both sides are initiating the formation for that channel, both sides are proactively sending out PAGP frames and, they can respond to PAGP frames from the other side. So Yes! We will form an Etherchannel, if both sides are set to “Desirable”. That’s the way of works with PAGP, however we got the option for setting this up using “LACP” instead, and the “LACP” modes are “ON” like “PAGP Mode of ON”, “Passive” that’s similar to the “PAGP Mode of AUTO”, and “Active” that’s similar to the “PAGP mode of Desirable”. What if one side is set to “Passive” and, other side is set to “ON”, well the “ON” side is not going to be sending out any “LACP” frames, and for the “Passive Side” to respond to and, the result channel is not gonna be formed. Same thing with for “Active”, Active will send out “LACP” frames, attempting to dynamically form a channel, much like the “Desirable Mode of PAGP”, but the “ON” side does not send out “LACP” frames, and it does not respond to “LACP Frames”, and the result a channel would not be formed with that combination. We already say that, if one side is “Passive” and other side is “ON”, no channel will have formed. What if both sides are “Passive”, well this is like having, both sides set to “Auto” in PAGP, both sides are willing to form channel? Ø But nobody is initiating that formation. Ø Nobody is proactively sending out a “LACP” frames. And as a result, no channel is formed. What about “Active” and “Passive”, Oh! yes, the active side will be sending out “LACP Frames”, which will be received by the “Passive Side”, which will say “ i am willing to become a channel”, somebody would just send me “LACP Frames”, and “now I see one, coming from Active Side”, Let’s form a channel. And we said that, a combination of “Active and ON”, will not form a channel. But a combination of “Active” and “Passive” will form. What about “Active and Active”, this is like “Desirable” and “Desirable” in the PAGP, both sides are proactively sending out “LACP Frames”, Oh! Yes, with that combination, we will form an Etherchannel.